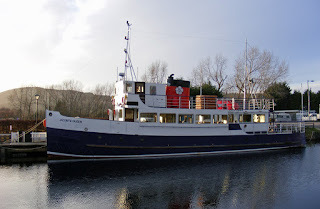 Loch Shira undergoes preparatory work before entering the Garvel, whilst Loch Portain waits to return North 07 February 2013. 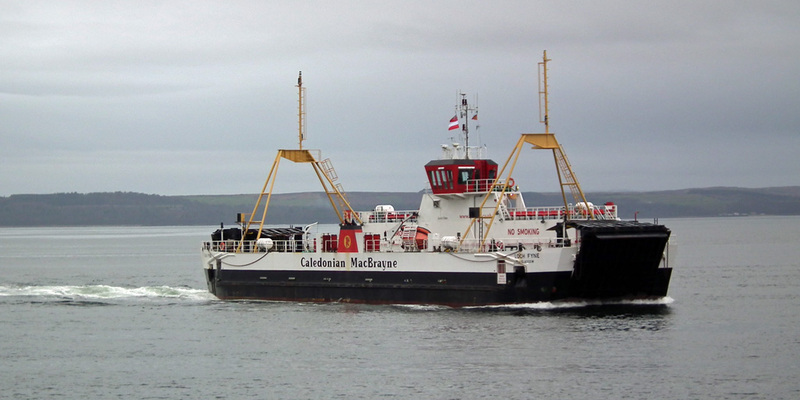 Loch Fyne, originally intended to enter the Gravel Drydock for annual inspection, was also pressed into emergency service on the Largs -Cumbrae run during Loch Shira's absence 08 February 2013. 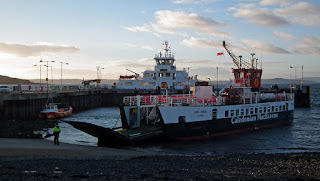 Loch Shira, which suffered a damaged Voith Schneider unit earlier in the day, waits at Largs Pier for a spot in the Garvel, whilst Loch Ranza was hastily pressed into service direct from Ardmaleish 06 February 2013. 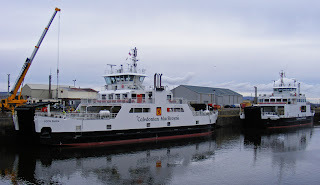 Caledonian Macbrayne's Loch Ranza covers for the incumbent Loch Shira during emergency repairs 07 February 2013. 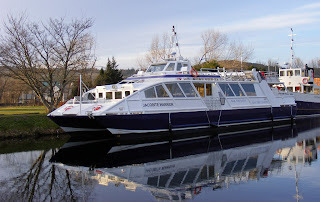 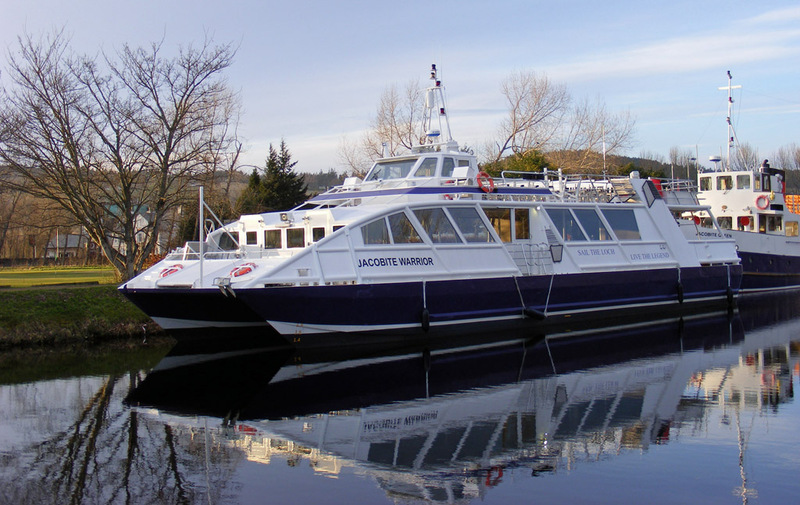 Loch Ness catamaran cruiser Jacobite Warrior, Tomnahurich Bridge Inverness 11 February 2013.